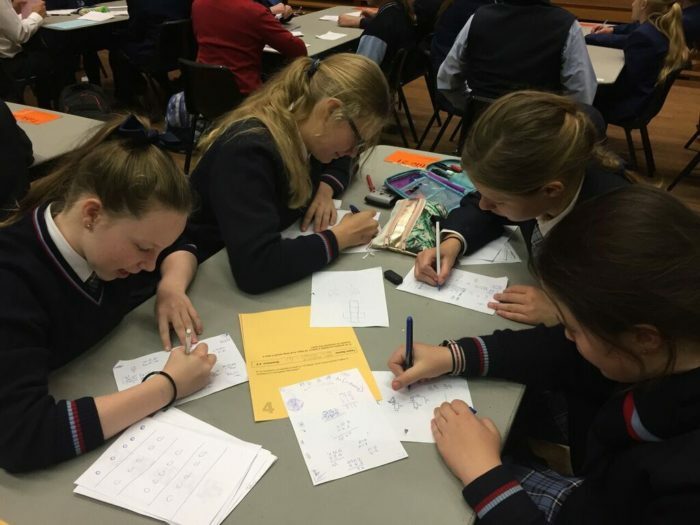 On Friday the 12th of May 2017, two teams of four Year 8 students participated in the New England Mathematical Association Mathematics Day at the University of New England. 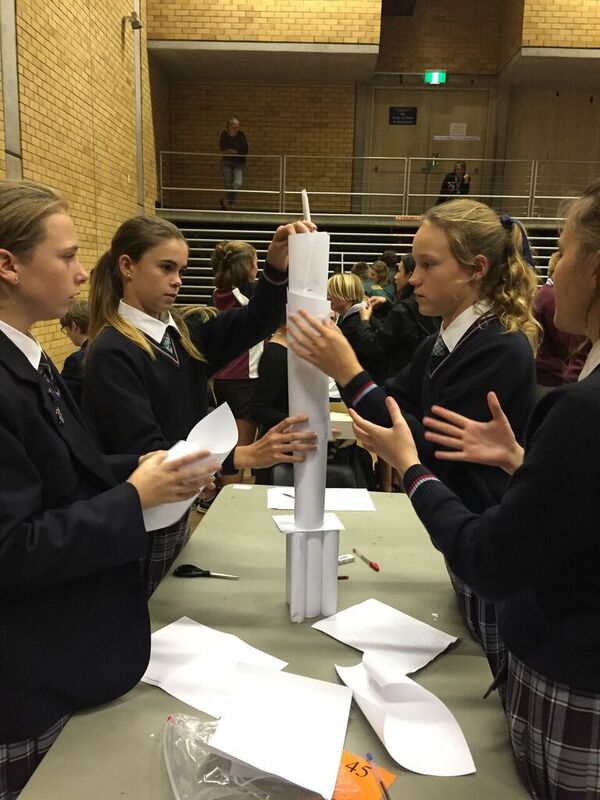 We participated in a range of thought provoking mathematical challenges that included both individual and team tasks. We started off the day with 25 problem solving questions and then moved onto a puzzle activity where each team member was given a clue and only by working together as a team, could we discover the answer. After lunch we competed against other schools (head to head) and were given a series of equation patterns where we had to fill in the missing gaps without speaking to our other team members. We then moved onto a task where we had a smorgasbord of questions to choose from where we could earn 2, 3 or 4 points. Our final task was a team building challenge where we competed to attempt to build the tallest tower that could free stand for 60 seconds. Thank you to Bente and Mrs Faulkner for accompanying us on this exciting and informative Mathematics day.